Three out of four people in the United States suffer from some form of gum disease. It is the leading cause of tooth loss in people over age 35. 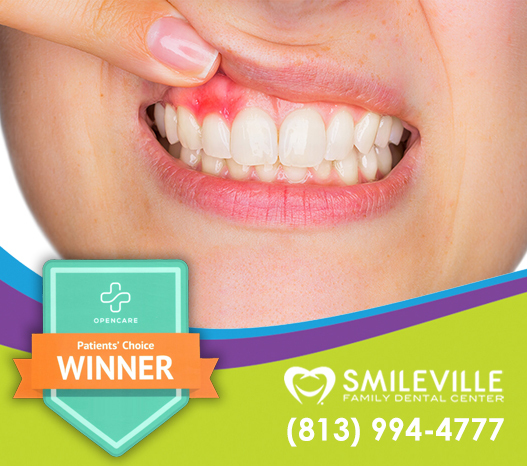 The good news is, in most cases gum disease can be prevented or controlled. 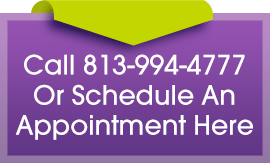 Call us at 813-994-4777 to schedule an appointment!